Tai Chi exercise. shore excursion to Shibaozhai. Captain&apos;s welcome party and dinner. Crew cabaret. Tai Chi exercise. 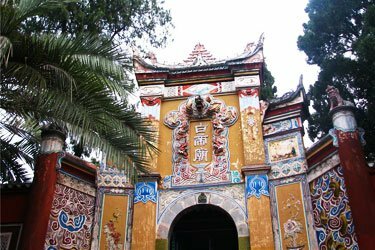 Optional tour to White Emperor City (RMB290 per person). 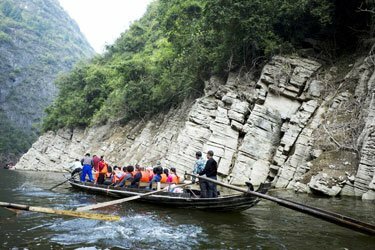 Scenic cruising---Qutang Gorge. 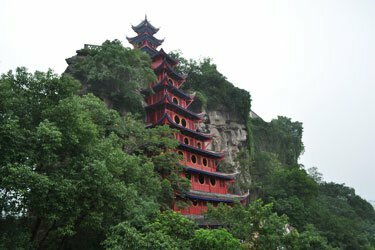 Scenic cruising---Qutang Gorge. Shore excursion to Shennv Stream. Captain&apos;s farewell banquet. Fashion show. Sails through the ship-locks. 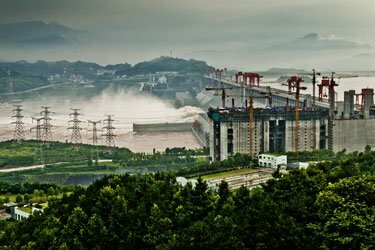 08:00 Shore excursion to The Three Gorges Dam Site. Optional excursion to the Hometown of Quyuan. 11:00 Scenic cruising---Xiling Gorge. Arrive in Yichang at 12:30pm. Tai Chi exercise. 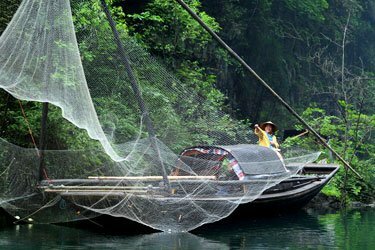 Scenic cruising---Xiling Gorge. Optional tour to The Three-Gorges Tribe Scenic Spot(RMB 290 per person) Shore excursion to The Three Gorges Dam Site. Optional excursion to the Hometown of Quyuan. Sails through the ship-locks. Captain&apos;s welcome party and dinner. Fashion Show. Tai Chi exercise. 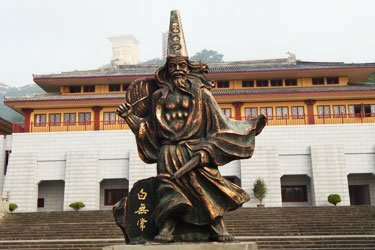 Shore excursion to Shibaozhai(9:00-12:00am). Captain&apos;s farewell banquet. Crew Show. Century Legend was the first line of on the Yangtze with a guest area extending to the 7th floor deck. The grand atrium lobby on the 7th floor and the first sightseeing give guests even more space to experience the magnificent views the river affords. The Century Legend was also the first Yangtze cruise line with guest room areas on the 6th floor, independent executive suites connecting the 5th and the 6th floors, privileged independent VIP dining rooms, reception area for distinguished guests, and a sun deck. Century Legend provides real VIP exclusive service. Another Yangtze first is the multifunctional entertainment hall. The hall features a center stage with a large LED screen, providing real audio visual enjoyment and professional entertainment performance. The Yangtze’s first large-scale recreation area with a heated indoor swimming pool over 200 square meters also belongs to Century Legend. The recreation area is accompanied by water bars, fitness areas, rest areas, and dressing rooms with shower function. It is the biggest swimming pool with the most complete facilities among all Yangtze cruise ships. The Century Legend series also boasts the first multistep HD cinema. With seating for up to 150 people the cinema also functions as a professional meeting facility.